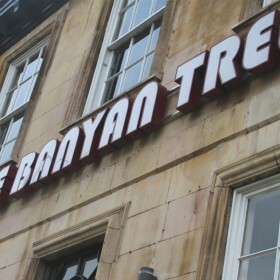 The Banyan Tree Westgate is our second Peterborough Indian restaurant, opening in 2010 in the heart of the city centre. 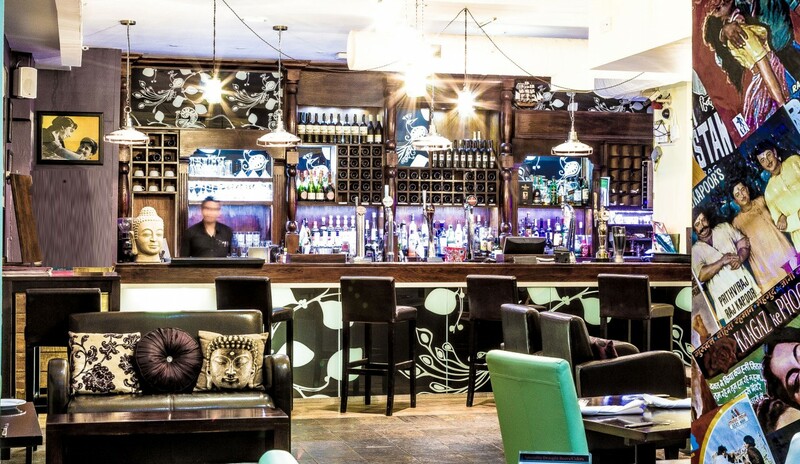 Find us along Westgate adjacent to Queensgate Shopping Centre and John Lewis. 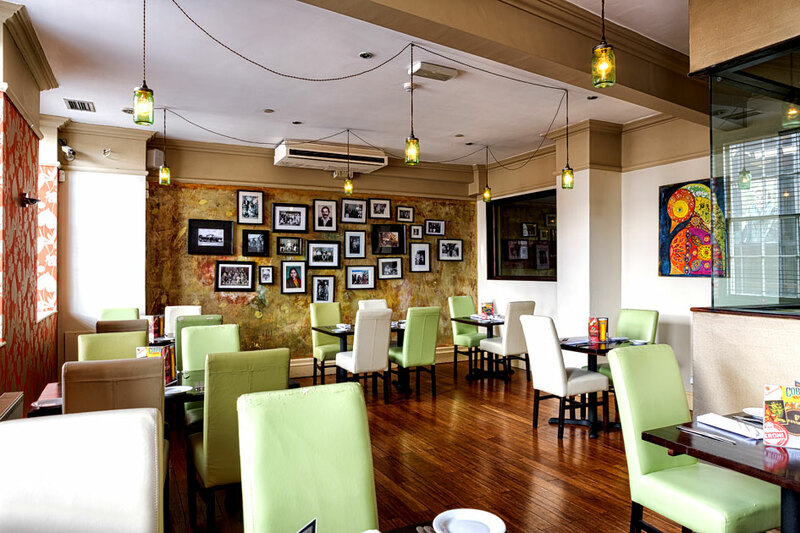 Occupying three floors of the former Royal Hotel, our flagship Indian restaurant offers 100+ spacious covers in chic, modern surroundings. 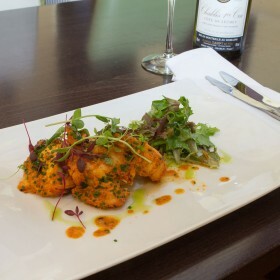 The menu boasts our exclusive Indian Cuisine with the addition of a short Lunch menu in our relaxed bar. 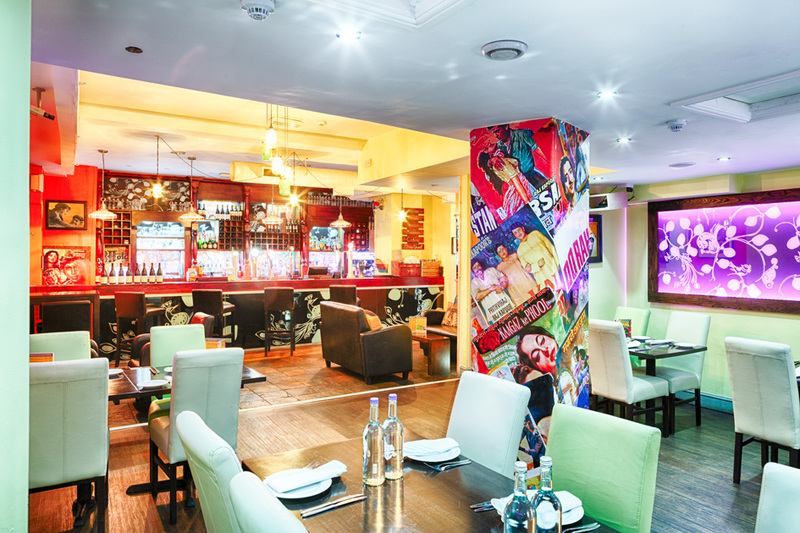 So whether you want to have a quiet drink and light snack or would like to sample the finest Indian restaurant cuisine in Peterborough, The Banyan Tree is your ideal destination for the very best Indian food in Peterborough. Many people have asked what the Banyan tree is and where from the word has originated. Without trying to make you fall asleep over your food, we have tried to give a short description of its origins. The Banyan is a fig tree and a botanical wonder. It starts its life on another plant, subsisting on sun, air, and rain, and gradually taking over from its host. Once established, it sends down auxiliary roots from its branches, which become trunks sending out new branches that send down more auxiliary roots. Spreading in this way, a single Banyan tree can eventually cover several acres of ground. It can provide a shaded place for a village meeting or for merchants to show their wares. Basically, that is how it got its modern English name. 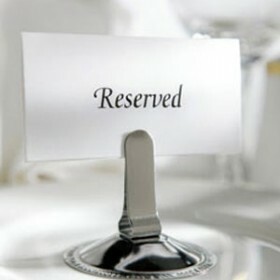 In the Gujarati language, banyan means not “tree” but “merchant.” The Portuguese picked up the word to refer specifically to Hindu merchants and passed it along to the English as early as 1599 with the same meaning. By 1634, English writers began to tell of the banyan tree, a tree under which Hindu merchants would conduct their business. Eventually “banyan” came to mean the tree itself. Even today, we are told, the banyan is considered sacred in India and the far east. A recent Indian almanac, for example, says that on Vata Pournima, June 20, women worship the banyan tree. They supposedly use the day to fast and to pray to the tree that they will get the same husband in every rebirth…..Not sure how many women are likely to sit in here and pray for the same ! There are many references to the Banyan tree in the ancient Sanskrit vedic texts in which is known as Vata or Vadh.